New York Times bestselling author of The Rise of Superman, Abundance and Bold, Steven Kotler shows companies how to unlock their potential and level up their game like never before. Kotler explains how a shift in mindset can increase performance and ignite passion. An international pioneer in the fields of innovation, technology and human performance, Kotler has spoken to and consulted with everyone from Fortune 100 companies to the US Special Forces. He explores the mental tactics utilized by high performing organizations like Google and the Navy Seals, and details how today’s top entrepreneurs—Larry Page, Jeff Bezos, Richard Branson, and Elon Musk—have learned to think at scale and perform at speed—the core requirements for creative disruption. Kotler is Co-founder and Director of Research for the Flow Genome Project, a research and training organization dedicated to decoding the science of ultimate human performance. His Flow Video Series, an exploration of ultimate human performance, has been viewed by over a million people. ​Steven Kotler is a New York Times bestselling author, an award-winning journalist and the Co-founder & Director of Research for the Flow Genome Project. He is one of the world's leading experts on ultimate human performance. His work has been translated into over 40 languages and has appeared in 80 publications, including the New York Times, Atlantic Monthly, Forbes, Wired and TIME. He also writes "Far Frontiers," a blog about science and culture for Forbes.com, appears frequently on television and radio and lectures widely on technological, scientific and cultural issues, both to corporate and education institutions. Recent appearances include Google, JP Morgan, Omnicom Media, and Menlo Ventures. 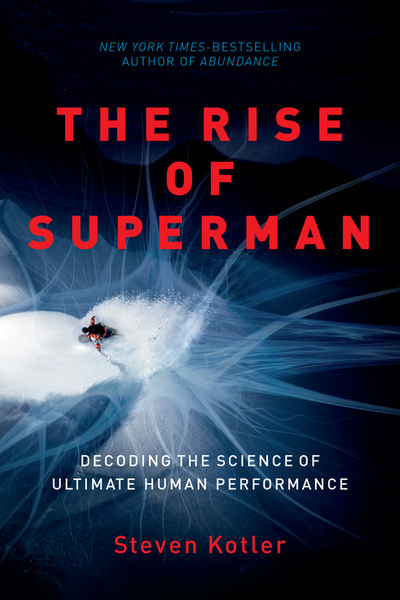 His NYT Bestseller, The Rise of Superman, was one of the most talked about books in 2014 and the first book in history to chart simultaneously in four different categories on national bestseller lists (sports, science, psychology and business). In it, Steven decodes the science of flow, an optimal state of peak performance where the impossible becomes possible—with critical implications in business, education, technology, and society as a whole. 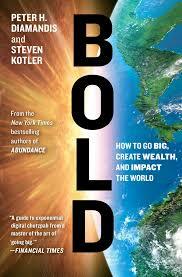 His new book, BOLD: How to Go Big, Create Wealth, and Impact the World (2016) is a radical, how-to guide for using exponential technologies, moonshot thinking, and crowd-powered tools to help today’s entrepreneurs make their boldest dreams come true. His other books have explored the intersection of human capabilities, technology and consciousness. Abundance breaks down four emerging forces that give humanity the potential to significantly raise global standards of living over the next 20 to 30 years. Abundance spent 10 weeks atop the New York Times bestseller list and appeared on four prestigious "Best Book of the Year" lists. A Small, Furry Prayer—Steven's book about the relationship between humans and animals—was a national bestseller and nominated for a Pulitzer Prize; West of Jesus, which examines the neurobiology of spiritual experience, was a Pen/West finalist; and his bestselling novel, The Angle Quickest For Flight, won the William L. Crawford IAFA Fantasy Award. Alongside his wife, author Joy Nicholson, Steven is the Co-founder of Rancho de Chihuahua, a dog sanctuary in the mountains of Northern New Mexico. Never known for slowing down, in 2015, Steven released two new books. In February, BOLD, the follow-up to Abundance, hit stands and has been included on the New York Times, Wall Street Journal and Amazon best-seller lists. 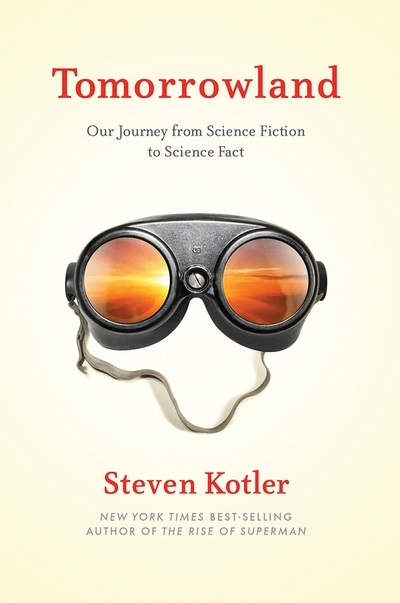 Tomorrowland, Kotler's book about the transformation of science fiction into science fact, hit stands in May. What if you could-literally-quintuple your productivity? What if you could take your motivation, creativity and learning to stratospheric levels? These answer and more lie in FLOW, an optimal state of consciousness where we feel our best and perform our best. 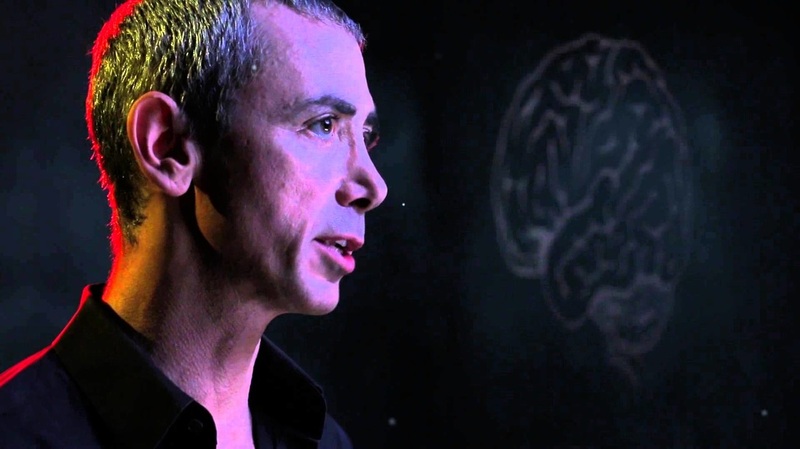 As the author of three books on the subject and the Co-Founder and Director of Research at the Flow Genome Project, Steven Kotler is one of the world's leading experts on ultimate human performance. Based on the "New York Times" best-selling book, "Abundance," Kotler lays out how we will soon be able to meet and exceed the basic needs of every man, woman and child on the planet and explains how Abundance for all is within our grasp. This bold, contrarian view, backed up by exhaustive research, introduces our near-term future, where exponentially growing technologies and three other powerful forces are conspiring to better the lives of billions. Radical innovation is not just technologically difficult, it's also psychologically difficult. Incredibly psychologically difficult. When it comes to tackling mega-challenges and succeeding (reaching the summit), without the right mental tools, entrepreneurs and organizations have absolutely no chance of success. In this riveting talk, Steven Kotler, one of the world's leading experts in peak performance, provides a solution: a series of battle-hardened, time-tested psychological strategies for "going big." A preview from the highly-anticipated sequel to his international smash book, "Abundance," this talk addresses many of the new discoveries and insights Kotler has embraced while writing "BOLD."